NF Audio caught me by surprise. Based on Chinese local reviews, I was already expecting a solid contender with an enjoyable sound. Obviously, one would expect a newcomer brand to punch the price very low. 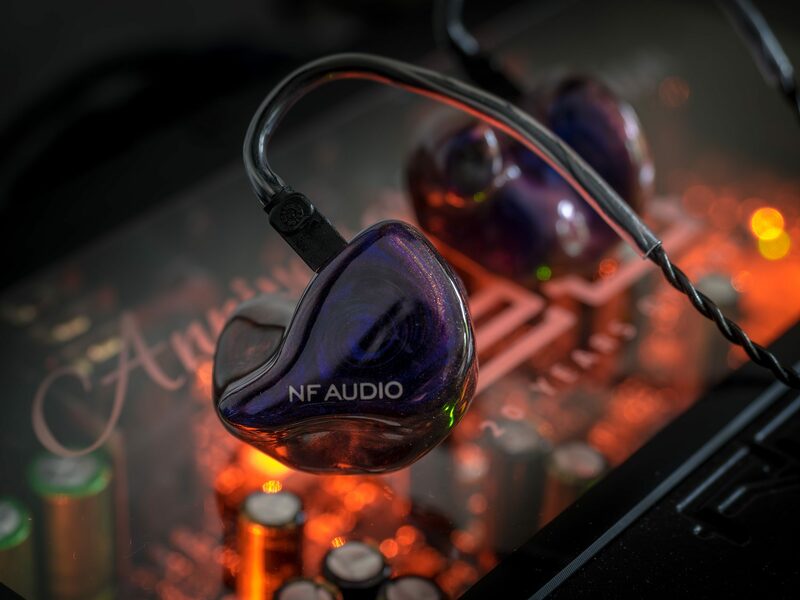 NF Audio did all that, but that is not even enough to describe the NF6i. This earphone is unique and just as enjoyable as many well-regarded TOTL CIEMs. The high frequencies performance is outstanding. The clarity matches that of an open vented design yet allows high isolation in a custom fit. All without fatigue or sibilance. The NF6i sound fresh and have a unique selling point. The NF6i are not a new studio reference as their W-signature does not allow the most precise of monitoring across the frequency spectrum. The accurate mid-range floats like an island between present sub-bass and airy upper range. Overall, the NF6 are refined all-rounders that do not let any detail go amiss with any genre. It’s all there, plenty and balanced. They sound fun and hardly colored at the same time. They left me impressed. Being able to place an order through a Chinese market only will understandably be a huge turn-off for most. But this is a product I advise to put on the watch-list. International dealers or a universal fit might be on their way; at least I hope so, for a more competitive market.